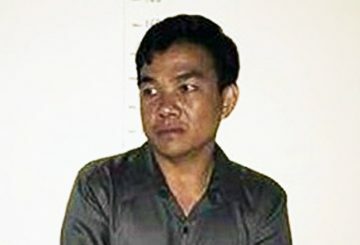 Man charged with incitement to commit felony after he posted messages insulting Prime Minister. 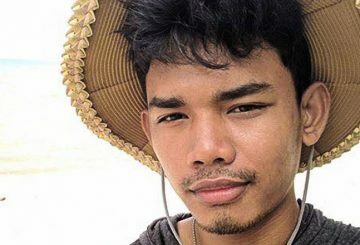 Phnom Penh Municipal Court yesterday jailed Facebook personality Pheng Vannak pending an upcoming trial after he was charged on Tuesday with incitement to commit a crime and public defamation. 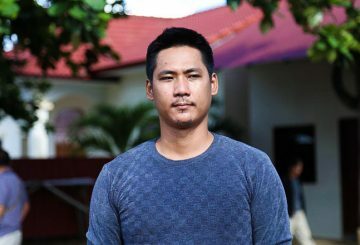 Phnom Penh Municipal Court today jailed Facebook personality Pheng Vannak pending an upcoming trial after he was charged on Tuesday with incitement to commit a crime and public defamation. 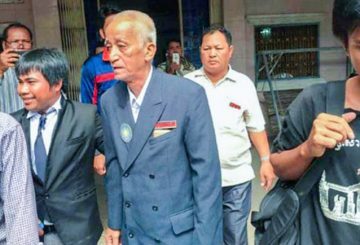 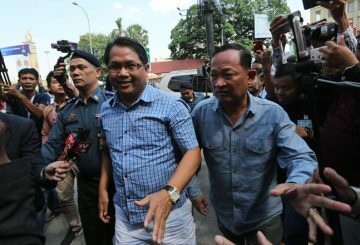 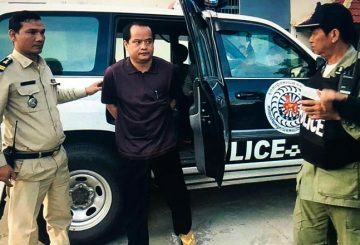 Court drops an incitement charge against a former unionist who allegedly called on the EUto impose sanctions against Cambodia. 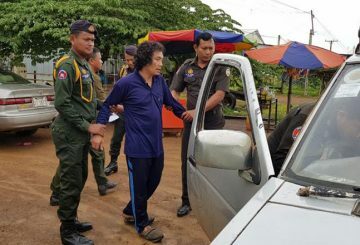 A member of the Khmer National Liberation Front (KNLF) left Prey Sar prison on Tuesday (Nov.20) after serving his sentence. 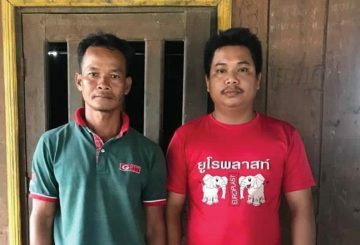 Pursat police sends two journalists to the court over allegations of incitement. 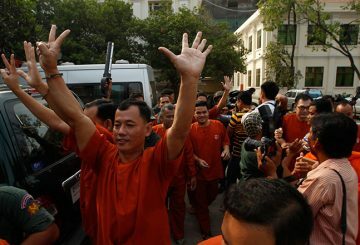 Prime Minister Hun Sen yesterday said that he plans to request royal pardons for 12 former members of the dissolved CNRP who remain jailed for insurrection and incitement convictions. 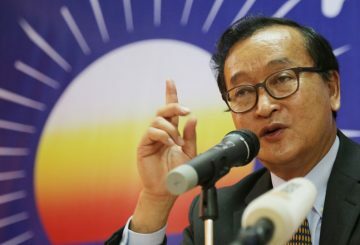 Political analyst Kim Sok says that he remained critical of the government. 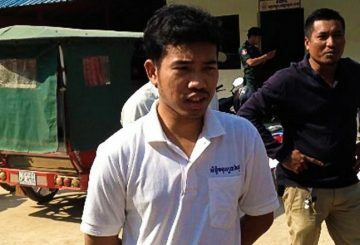 Kampong Thom Court charges former military police officer with public defamation. 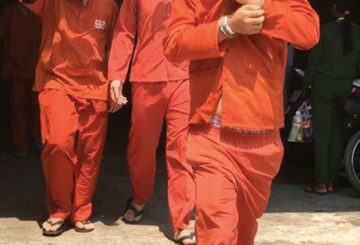 Two Mother Nature activists who were convicted of incitement are released from prison after completing their prison terms. 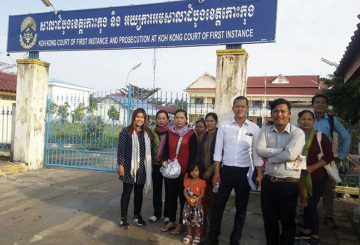 Court sentences two Mother Nature activists from the NGO to one year in prison. 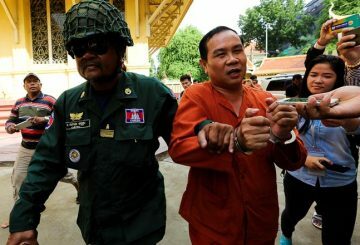 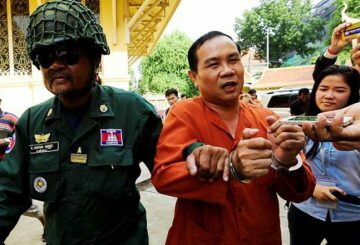 The Appeal Court upholds the conviction of former Khmer Power Party president Sourn Serey Ratha, found guilty of incitement. 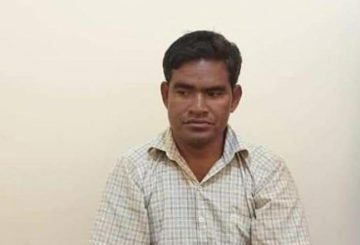 The president of a labour union is tried in absentia for inciting garment workers. 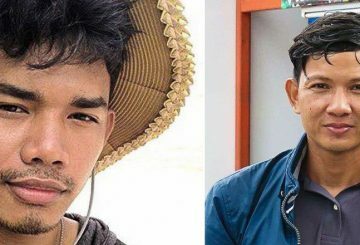 The Kratie Provincial Court is releasing on bail a man charged with incitement over a video clip of him insulting Hun Sen.
Two environmental activists with the NGO Mother Nature are charged with incitement to commit a felony and violation of privacy. 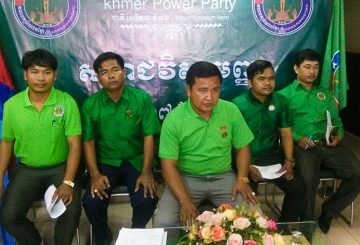 The Khmer Power Party elects a new president following the conviction of its former president for inciting soldiers to civil disobedience. 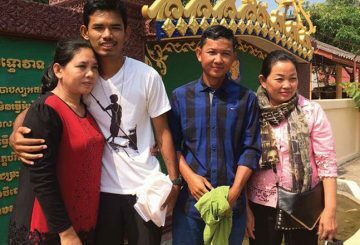 Banteay Meanchey Court issue summonses for 10 people accused of incitement and damage to public property over a 2015 protest.